Agendrix allows managers to be alerted regarding certain events triggered by their employees. 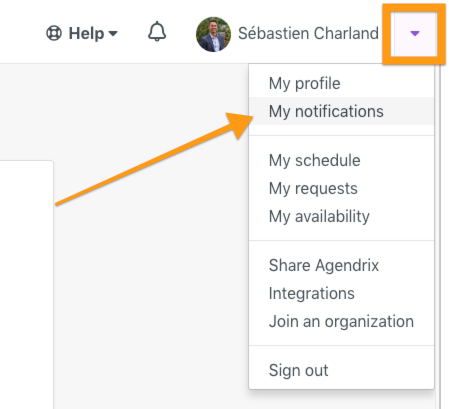 Wether it is because of a new time-off request or a new availability submission, managers can edit where and which notifications they receive. 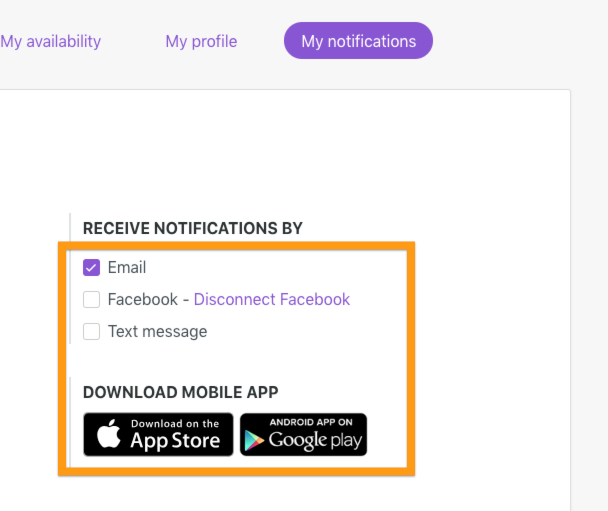 They can manage this from "My notifications" in their profile on our web application.